Xiaomi is planning to hold an event in India on November 2 where the company plans to unveil a brand new smartphone.The company confirmed via its MIUI India twitter handle that the global stable version of the MIUI 9 will also start rolling out on November 2 and also its new smartphone series launch on the same day with a string of social platform posts. This will mean that the eligible Mi and Redmi devices sold in India will be getting the MIUI 9 Global Stable ROM. MIUI 9 is Xiaomi’s latest UI overlay on top of Android 7.0 Nougat and was first unveiled back in July alongside the launch of the Mi 5X. The company has come out with a few beta builds of the MIUI 9 since August, but will now roll out the stable version on November 2 in India. Global MIUI 9 is coming to India on November 2. Last year MIUI 8 brought several changes to its design, but this year, the MIUI 9 ROM doesn’t bring major changes to the visual interface. 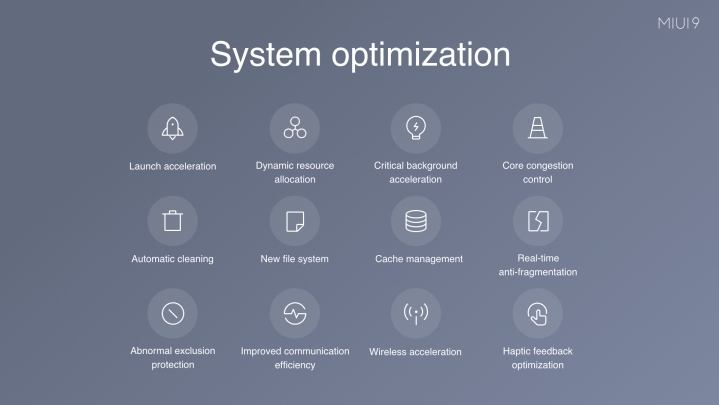 In fact, the latest version of MIUI skin focuses on improving the overall system stability and speed improvements. 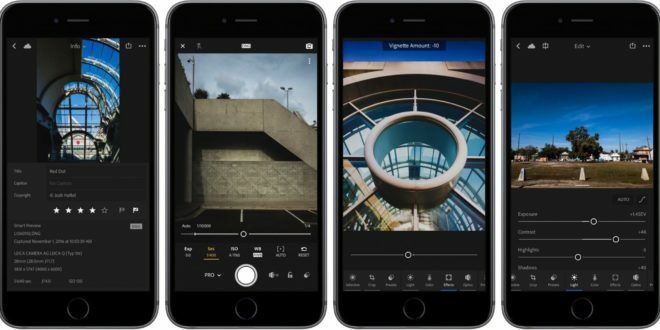 It also brings few new features including the Split Screen Mode, Smart Assistant, Smart App Launcher, Image Search, and more. 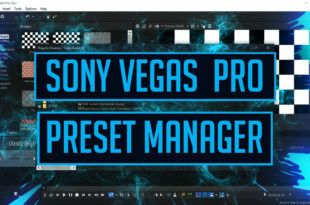 Let’s have a brief overview of these features one after another. 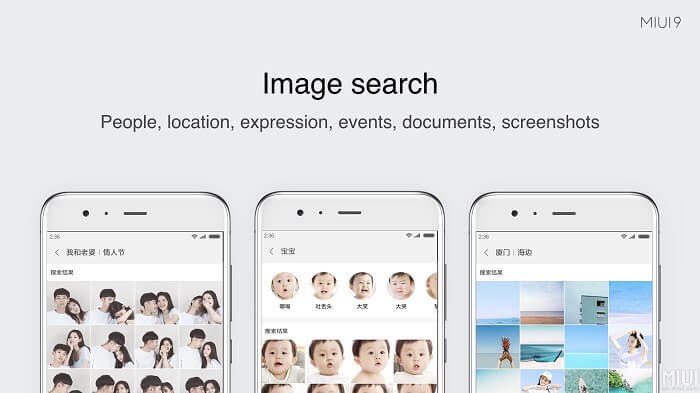 Xiaomi for the first time introduced “Image Search” feature to its MIUI ROM. This is the same feature available in Google Photos. So, if you’re using Google photos you might not be new to Image Search. 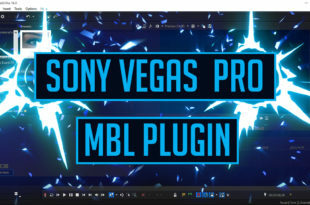 With this feature, one can search images by keywords of what is it in the picture. 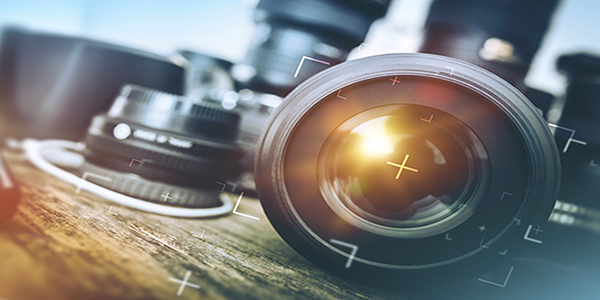 For example, words like “selfie”, “face” and “blue” will bring photos containing what you are searching for. 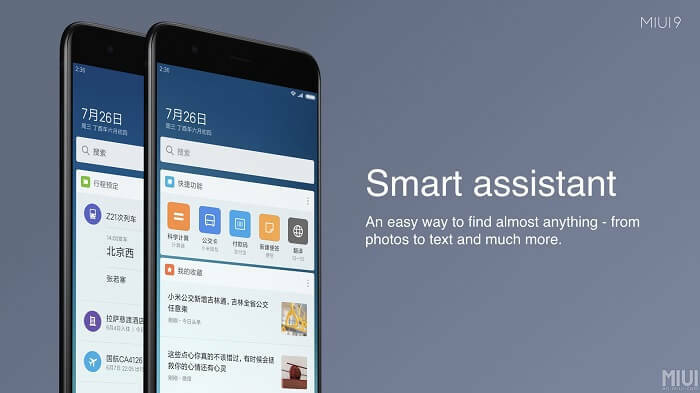 Just like Google Assistant, Xiaomi introduced “Smart Assistant” feature to its MIUI 9 ROM. The Smart Assistant feature will let you search pretty much anything on your phone – from photos to text and much more. 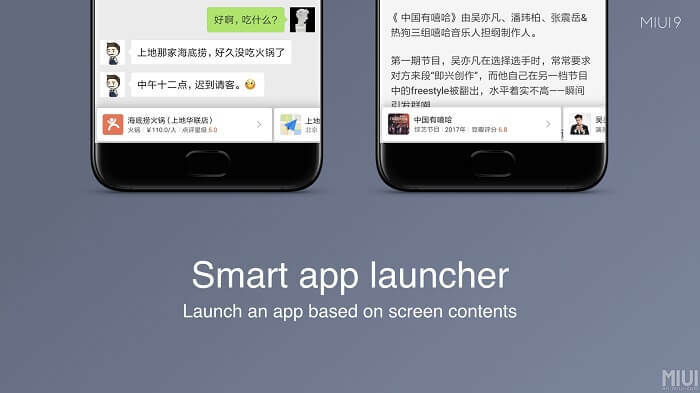 Smart App Launcher is another new feature of MIUI 9. This feature will suggest apps to launch based on the content of the conversations that you carry out. Apart from the above features, Xiaomi also brings “Split Screen Mode” which was missing from its previous ROM versions. 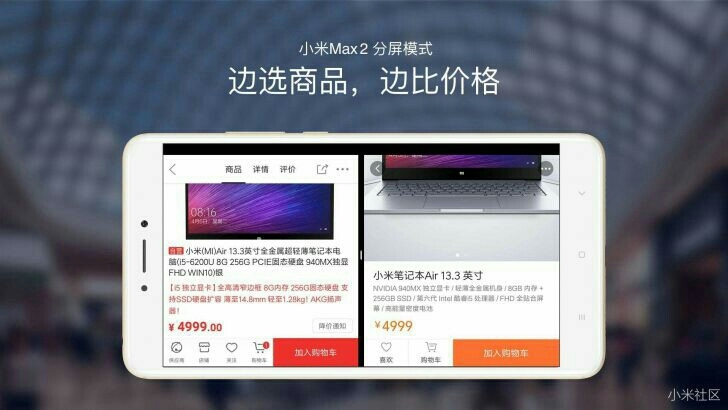 Earlier, Xiaomi Mi Max 2 was only to get Split Screen Mode feature through MIUI 8 China Developer ROM. Now, with the MIUI 9 update, the company makes each and every Xiaomi phone eligible for this feature including the small-size handsets such as the Xiaomi Redmi 4, Redmi 3S, etc. Alongside the above features, MIUI 9 also brings some under-the-hood changes. The launch time of apps is “faster than ever before”. It is because of the Dynamic Resource Allocation thread process used in the MIUI 9. During this process, the system with its own critical thinking allocates priority to its in-use apps thereby improving the performance.